You have probably witnessed different box-on-wheels projects, but you have never ever thought about a worship place on the wheels. 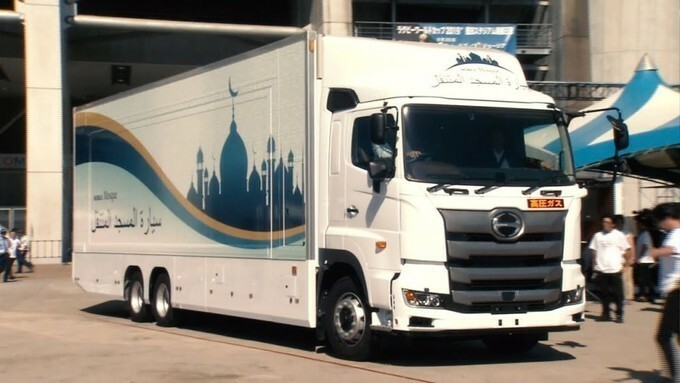 Surprisingly, a Japanese automotive company Yasu Project has recently launched a newly designed Mobile Mosque. The main aim to design this project is to facilitate with a mobile place of worship to all those Muslim visitors who are coming to Japan for the 2020 Summer Olympics. Why Do We Need Mobile Mosque? It is believed that numerous Muslim fans from all over the world are going to attend this auspicious event which is to be held in 2020 at Tokyo. As a matter of fact, manufacturers concern that there would be not enough place to accommodate all Muslim visitors, although the heads claim that this mosque on the wheels will surely make visitors feel at home. 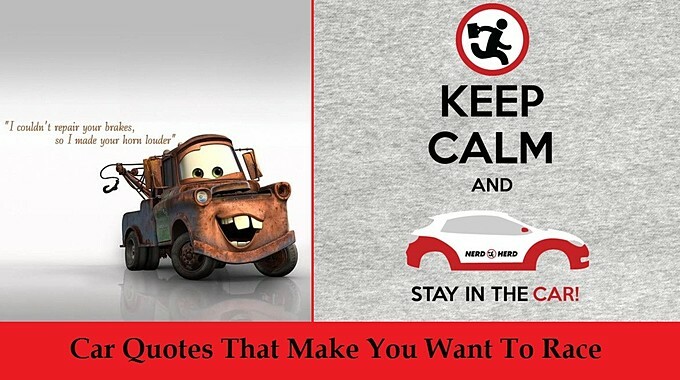 Moreover, this vehicle can travel to different Olympic venues which enable them to conveniently find a place of worship at any time. 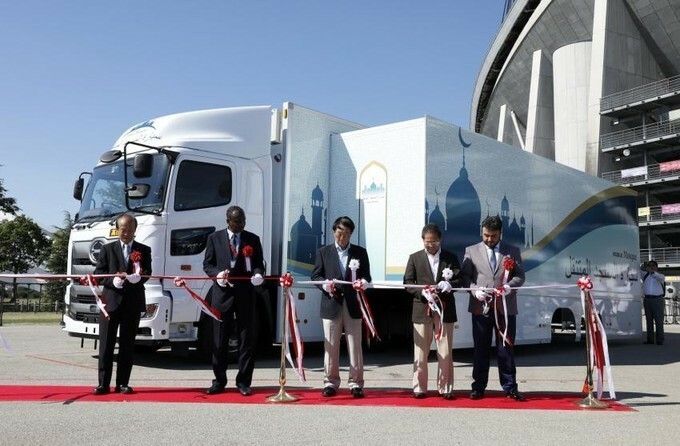 The Mobile Mosque was unveiled last week outside Toyota Stadium in Toyota City; where there is also headquarters of a leading Japanese automotive brand. It is a large white and blue truck that slowly expands into a place of worship. 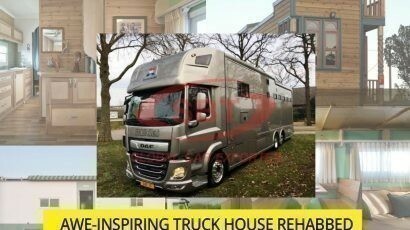 Originally, it was a 22-ton truck which has been modified to have a 515-square-foot interior. 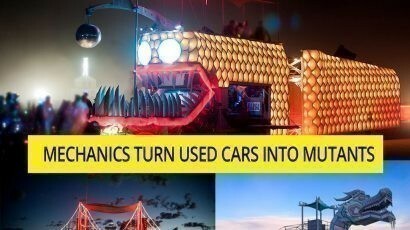 The back of the truck has been transformed to flip and reveal an entrance, plus it doubles the width of the truck. 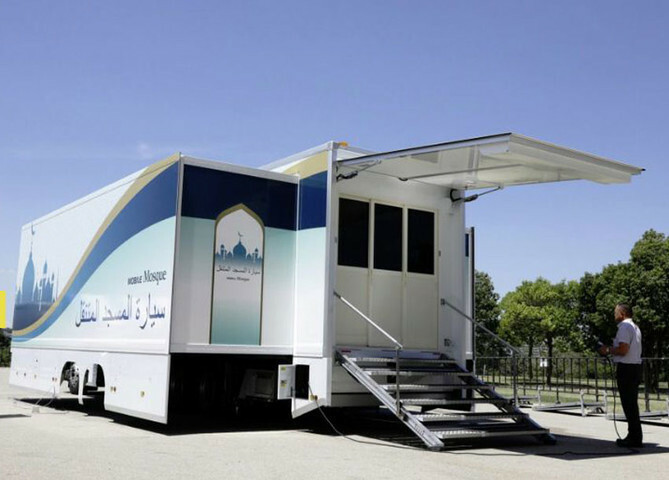 The mosque-on-wheels comprises of 48 square-meter prayer room and washing area for ablution and pre-worship cleansing. 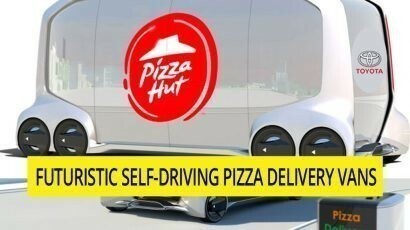 It has capacity to accommodate 50 people at once. Above all, it is such a fine innovation to offer relief to the Muslim visitors, ensuring adequate facilities to worship during Olympic events. 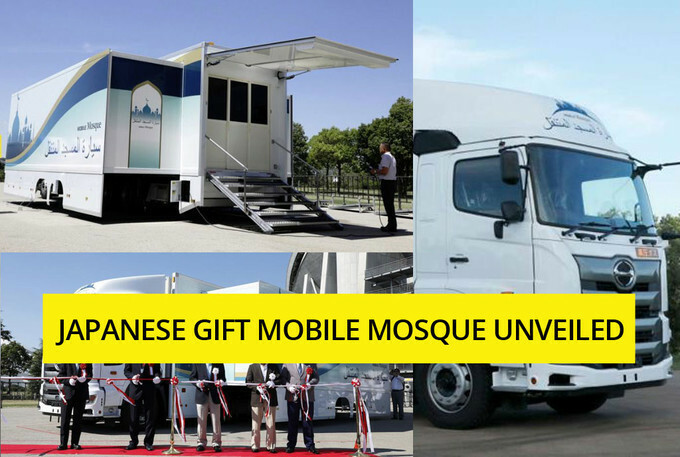 The latest innovation of Mobile Mosque is also the sign of hospitality towards their Muslim guests which primarily shares the concept of ‘Omotenashi’ (Japanese hospitality). 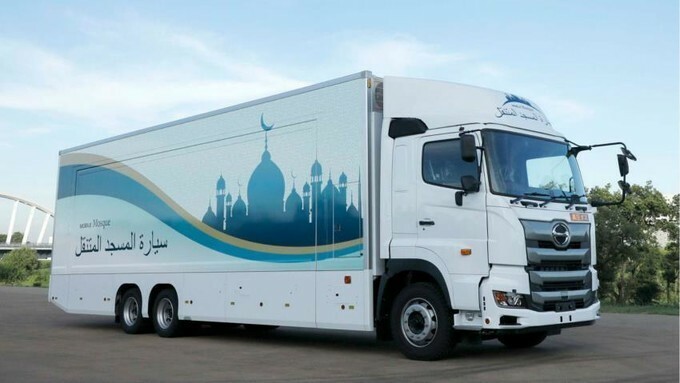 Yasuharu Inoe, Chairman of Mobile Mosque Executive Committee said in his recent interview that the concept of transforming the truck came in his mind when he was on tour of Qatar. As Japan is going to host summer Olympics in 2020, it could be possible that there would be not enough mosques to which could be alarming for the country that considers itself as a division of international community. Above all, the manufacturers believe that this innovation will provide adequate facilities to all Muslim tourists not only in Olympics but also in future. Full article : A Smaller and Less-expensive FCEV, Toyota “Mirai C” make its debut in 2019. 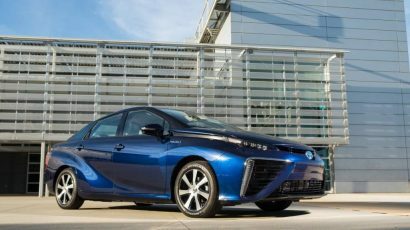 A Smaller and Less-expensive FCEV, Toyota “Mirai C” make its debut in 2019.